McDonald’s has recently launched a new interactive sign, where passers-by can take pictures of themselves interacting with images displayed on the McDonald’s giant LED screen. The billboard displays fun images that are central to Britain and London’s identity (such as a bowler hat). So whether you’re a Londoner or a tourist, next time you pass by Piccadilly Circus, don’t miss the opportunity to take a funny picture of you! Have a look on this video which demonstrates how the sign works. Don’t forget to add your pictures to the Flickr group here. 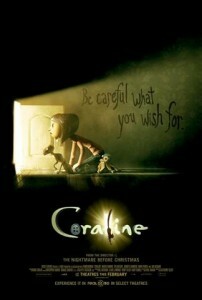 Caroline Coraline: Have you ever wished for a different life? All began some days ago, when I saw on Laurence Tumblelog a video explaining the extremely well-orchestrated social media campaign the advertising agency Wieden+Kennedy made to promote Coraline (Check it out here and on W+K blog here! 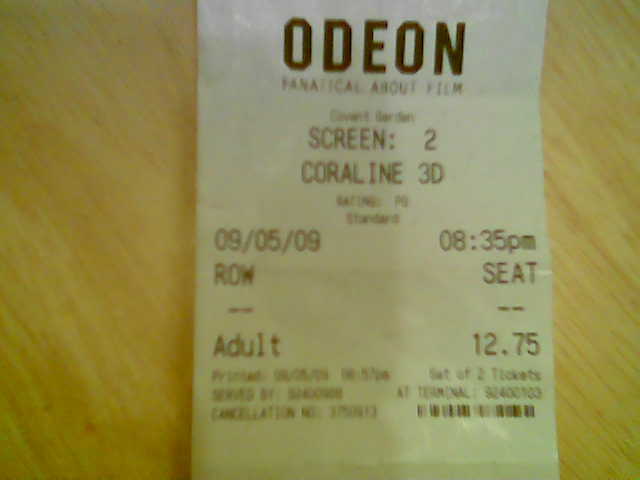 )… I then spoke about the film with some friends and those who had already seen Coraline loved it! 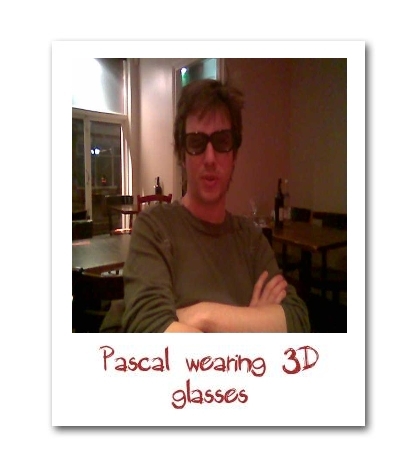 All of this aroused my curiosity and we finally went to the Covent Garden Odeon to watch it in 3D. A young girl walks through a secret door in her new home and discovers an alternate version of her life. On the surface, this parallel reality is eerily similar to her real life – only much better. But when her adventure turns dangerous, and her counterfeit parents (including Other Mother) try to keep her forever, Coraline must count on her resourcefulness, determination, and bravery to get back home – and save her family. Directed by Henry Selick (T”he Nightmare Before Christmas”) and based on Neil Gaiman‘s book of the same name, Coraline is the first feature film from Portland animation studio Laika. And when you think that every single thing you see on screen was made by hand, it’s totally amazing! These videos about the doll hair and knitting will give you an idea about the work behind the scenes. Have I ever wished for a different life? Yes, a life where I could see more films like this… Awesome!Just awesome! And you? Don’t wait anymore! Rush to the cinema and discover the enchanting and scary world of Coraline! Be creative and button your eyes here. Last Friday, I noticed many people on Twitter were using the hashtag #followfriday. 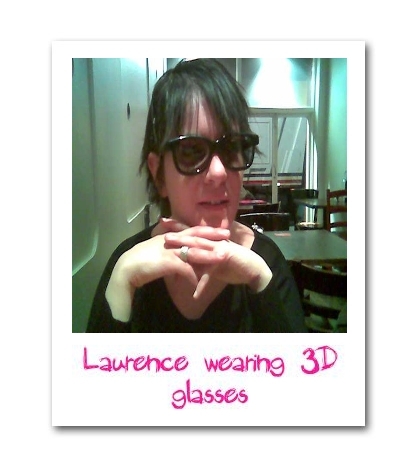 On Friday night, I met Laurence (@blogtillyoudrop) and she explained me the concept. On Twitter, you sometimes want to recommend to your followers people you follow. It’s precisely the aim of the Follow Friday! Every Friday, you’ll suggest your followers Tweeple they should follow. Famous French new wave/rock band, Indochine, offers his fans the opportunity to make his next video-clip. Interested? 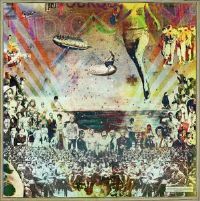 Choose one song from their new album “La République des Meteors” and post your video on their MySpace page or on Youtube. I personally don’t know yet their new album but found the idea to offer fans the possibility to express their creativity very interesting. Twitter Premium Accounts: did you fall for it? These last hours, a satirical blog (BBspot), though described some years ago as “world’s best tech humour site” by The Register, fooled credulous journalists and bloggers and worried the Twittersphere. The hoax: Twitter co-founder and CEO Evan Williams has announced the launch of Twitter premium Accounts. Williams explained that many users have expressed the willingness to pay for accounts and that now they give them that opportunity but stressed that free accounts will still be available to all users, and that only those wanting more services would have to pay. Brian Briggs, the blogpost author, goes even further and detailed the 4 types of accounts. Here is the background: Every year a Belgian charity called Islands of Peace sells ‘little men’ keyrings in the shape of their logo. These “little people” are a popular way for them to raise funds and for people to support their work with Third World farmers. All sounds so simple. But even the simplest ideas can get lost in translation, as this internet-only film shows. Little people can cause big misunderstandings from Duval Guillaume on Vimeo. 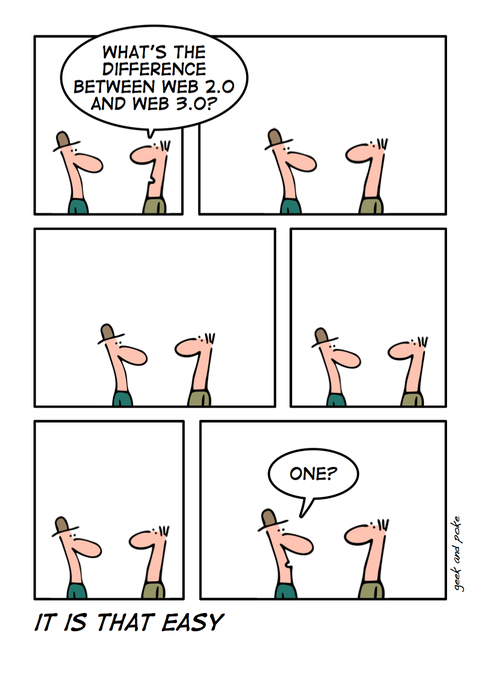 How to define Web 3.0? They also asked this very interesting question: what’s the Web 3.0? When I came back home, I went on the net to find THE definition…before I realised there wasn’t one but many…People aren’t yet really sure about it and still debate. • transformation of the Web from a network of separately siloed applications and content repositories to a more seamless and interoperable whole. People need a break from the monotony of day to day life. 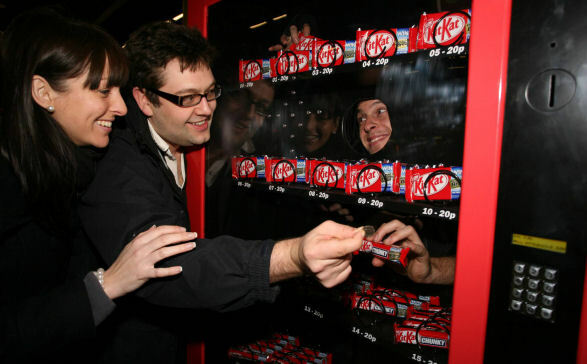 And Kit Kat, UK’s number one biscuit brand, seems to have understood it…If you’re passing by London Victoria National Rail station, look out!